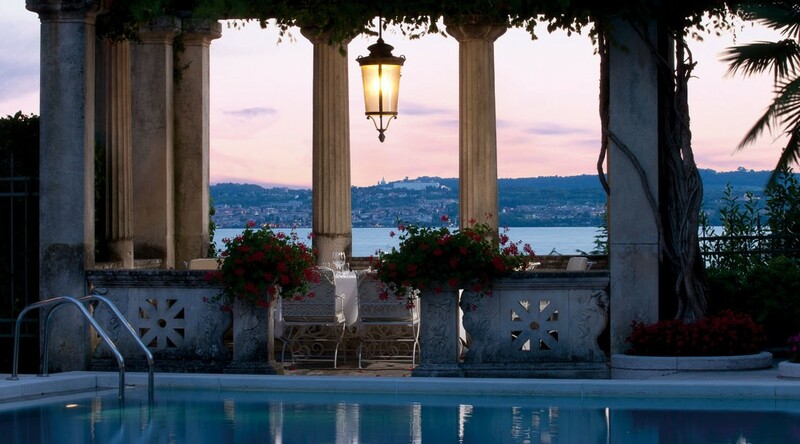 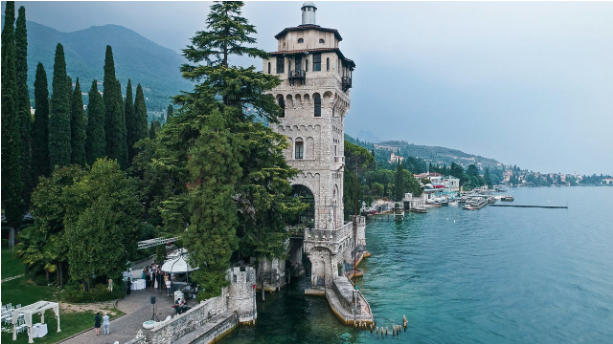 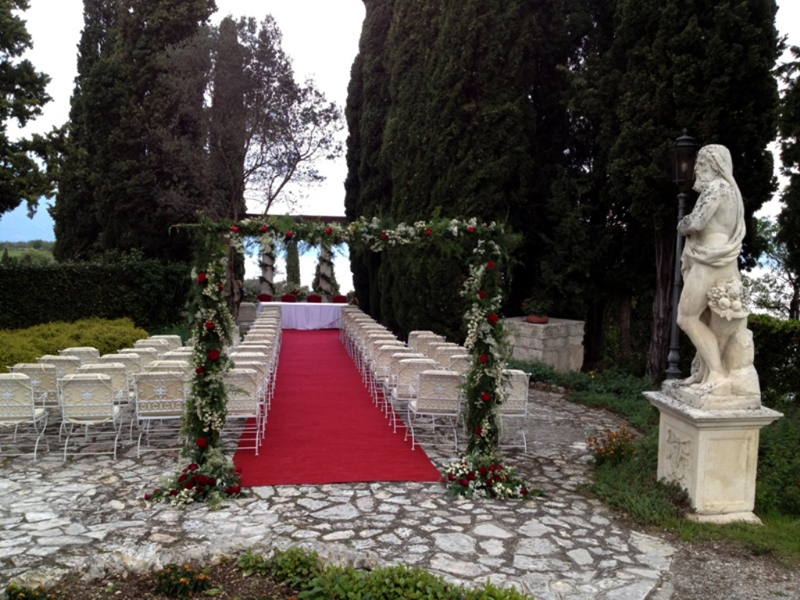 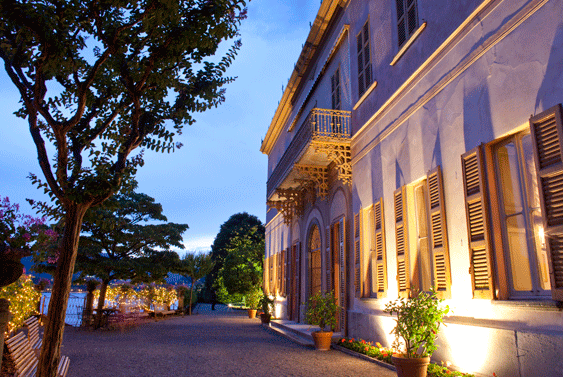 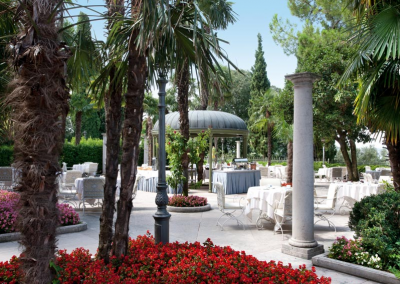 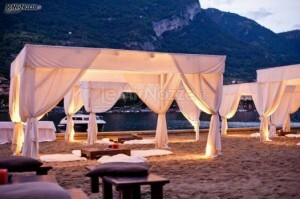 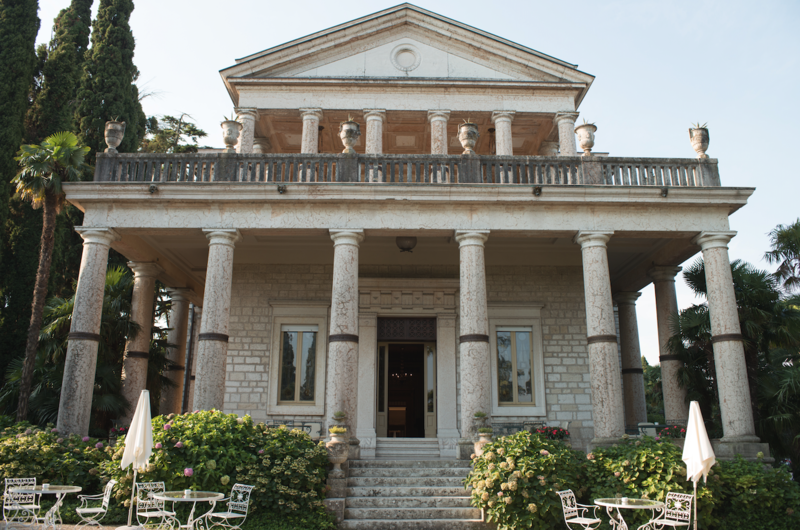 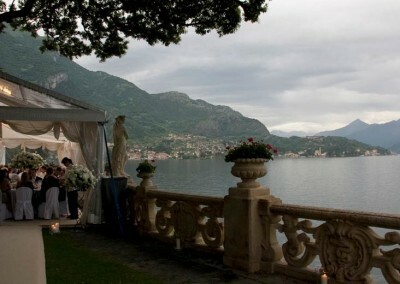 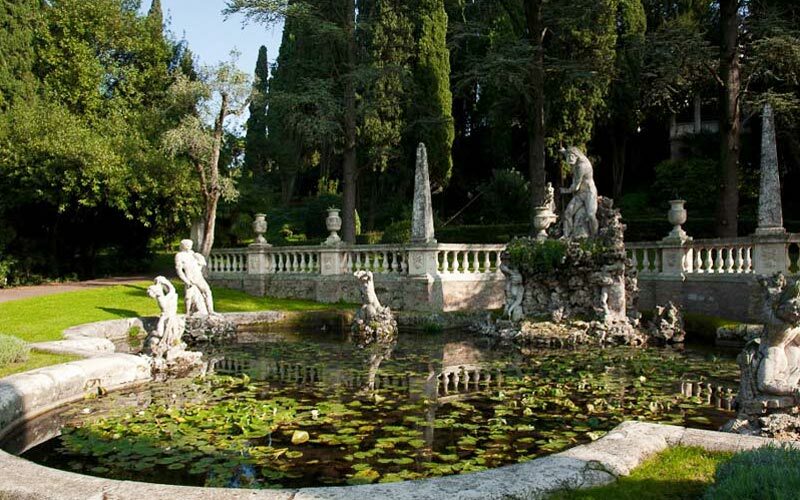 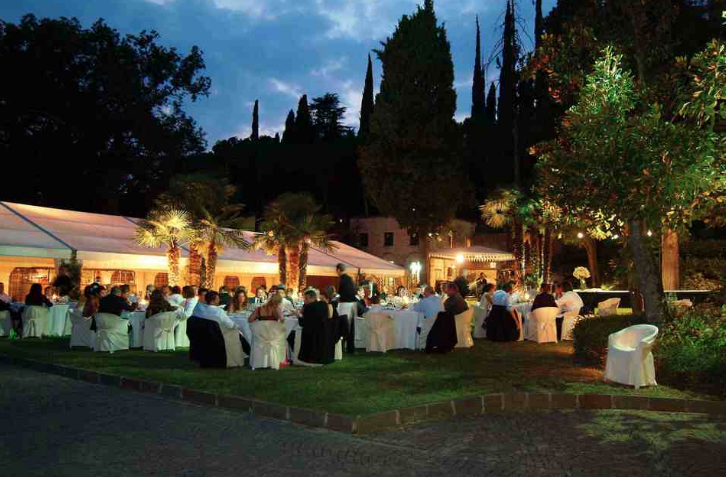 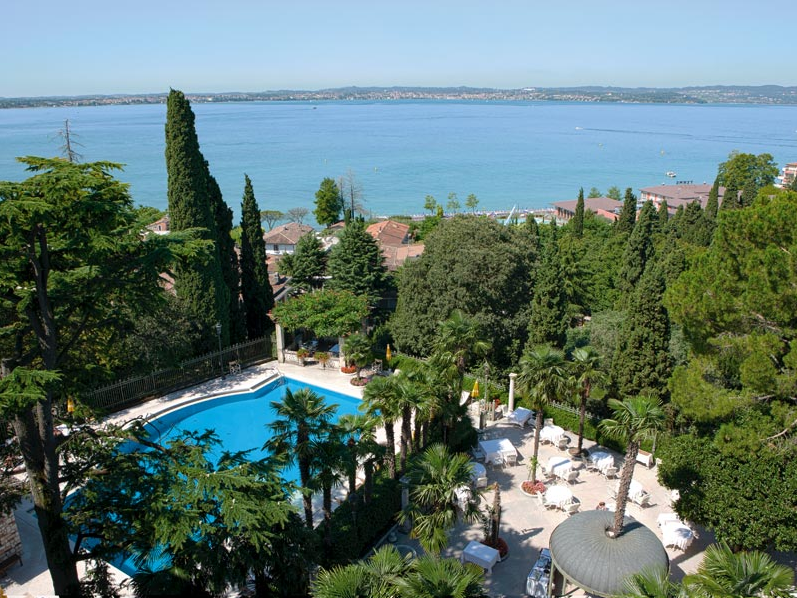 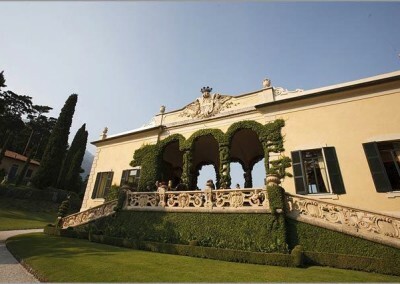 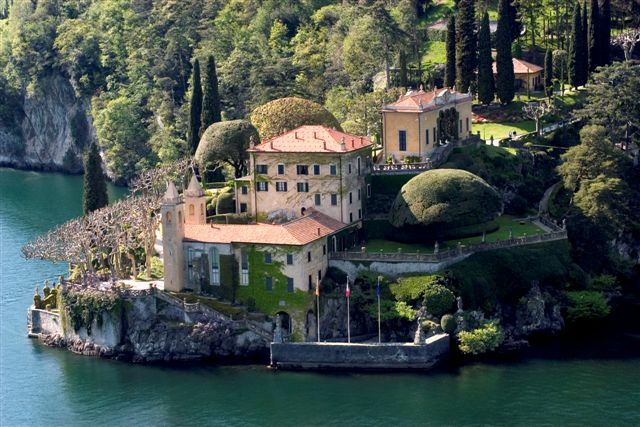 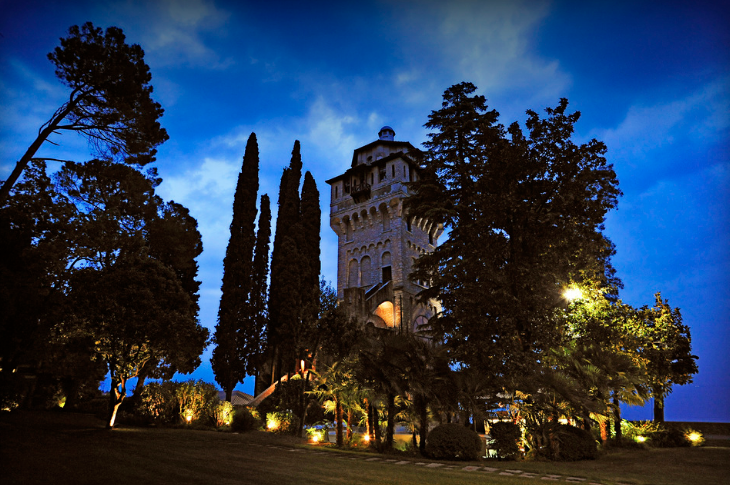 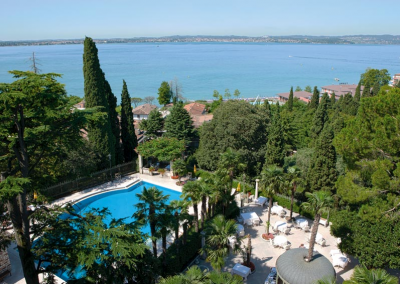 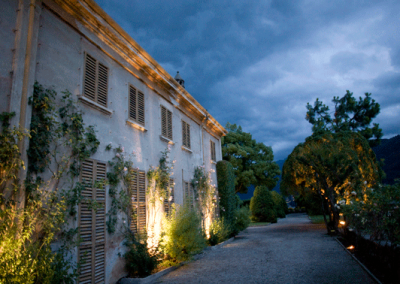 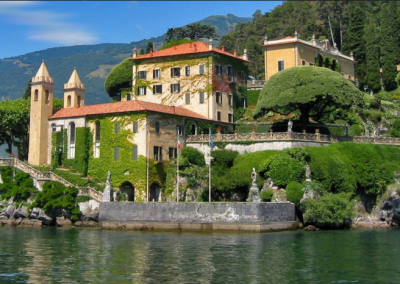 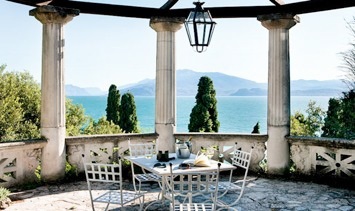 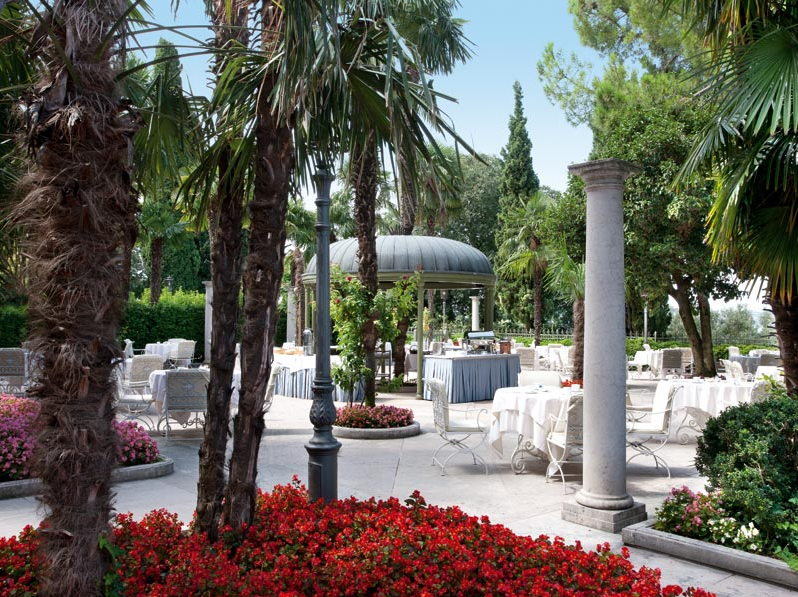 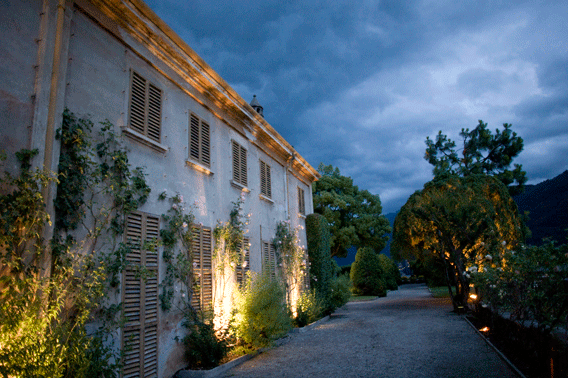 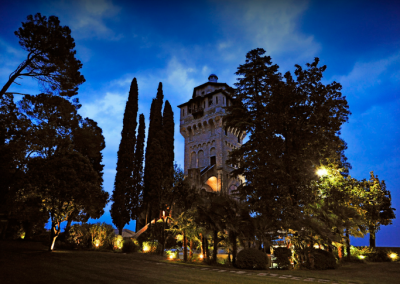 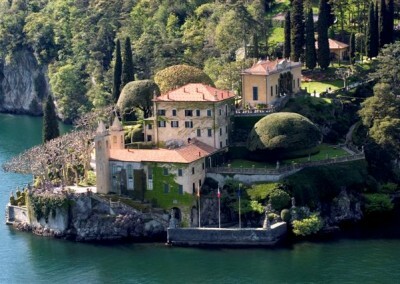 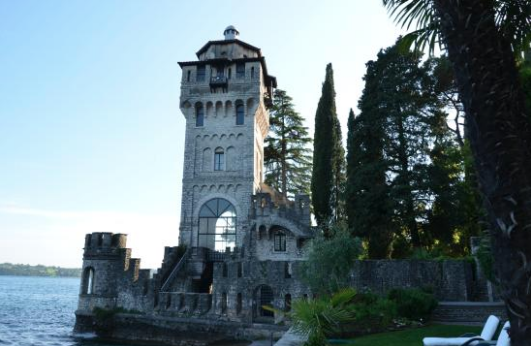 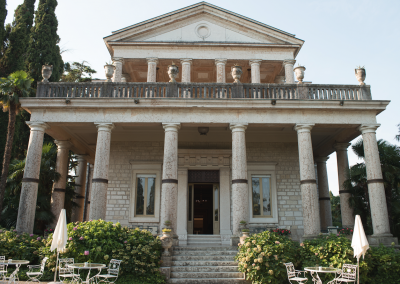 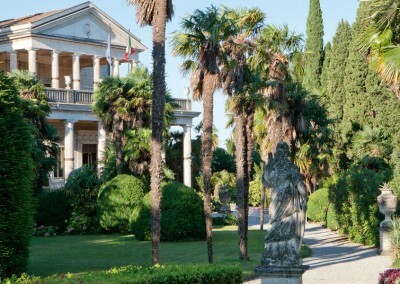 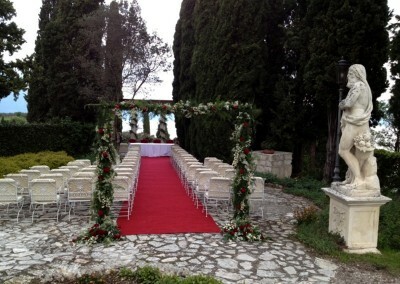 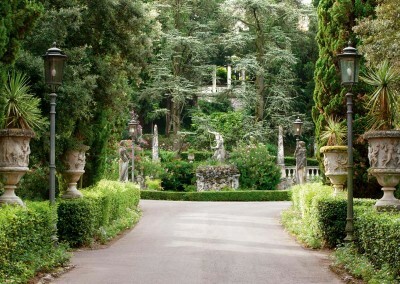 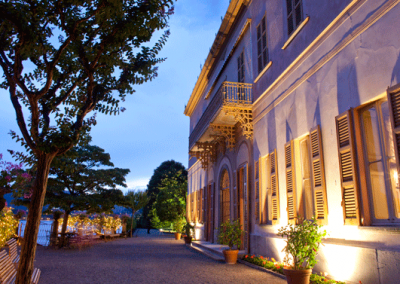 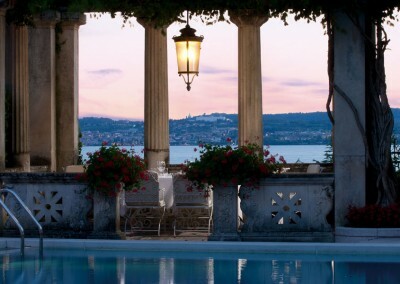 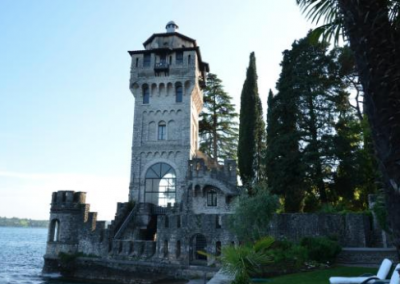 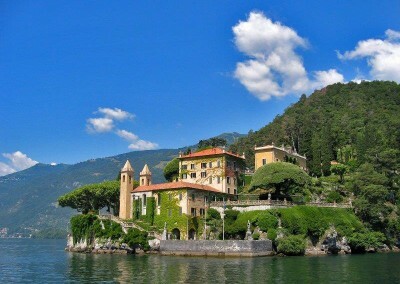 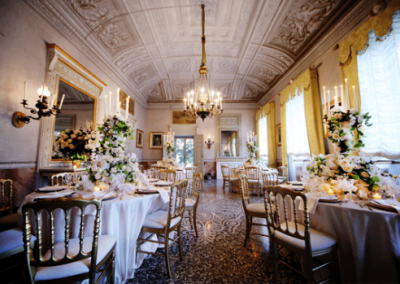 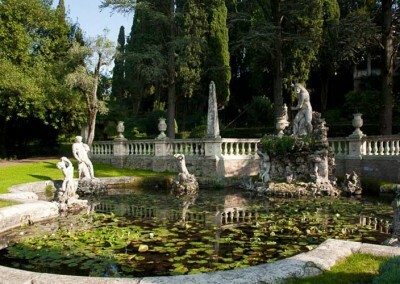 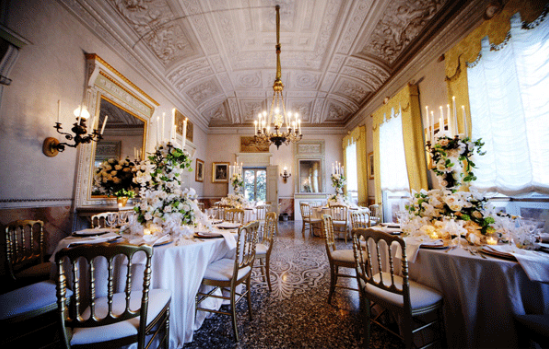 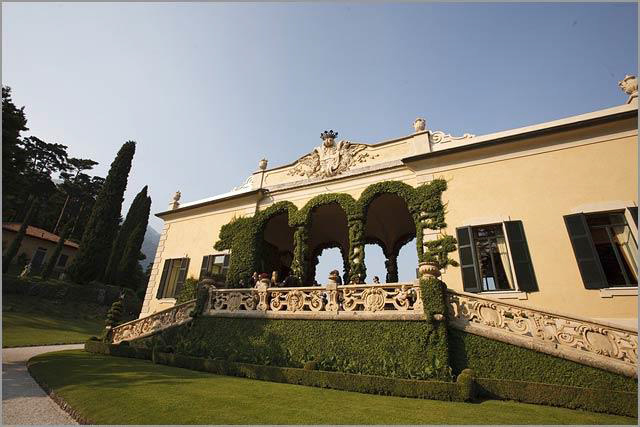 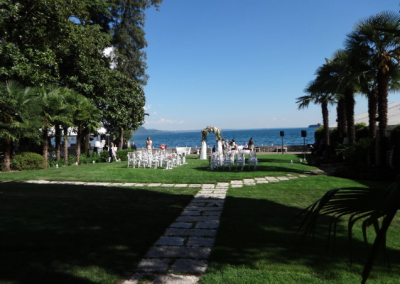 For a sample wedding plans for 15 guest at this amazing wedding venue in Lake Garda click here. 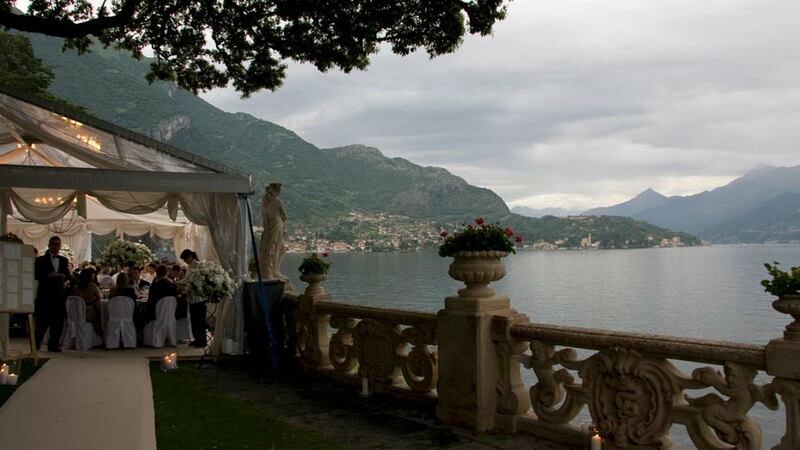 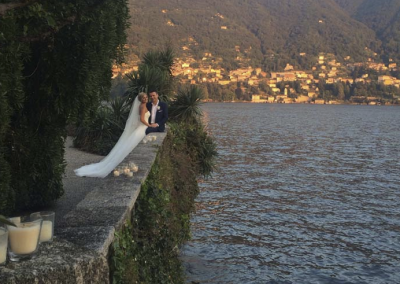 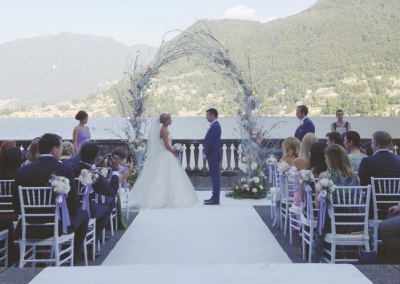 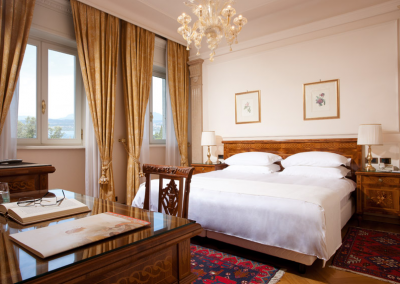 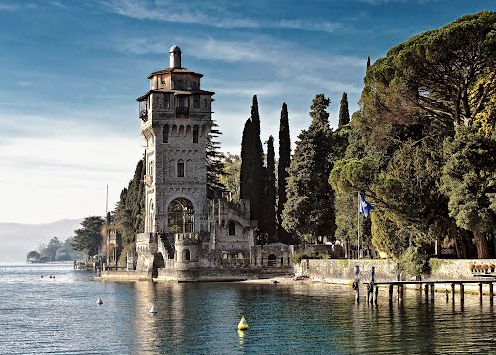 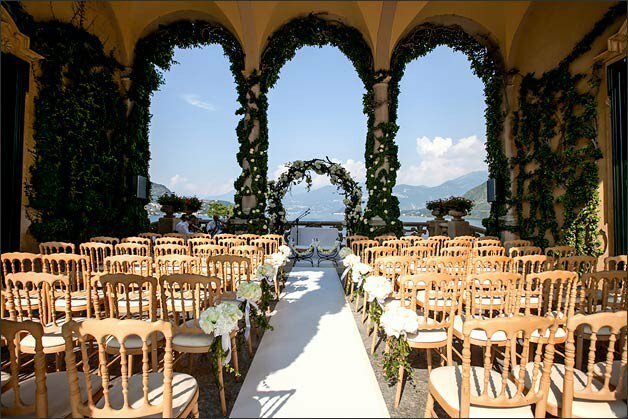 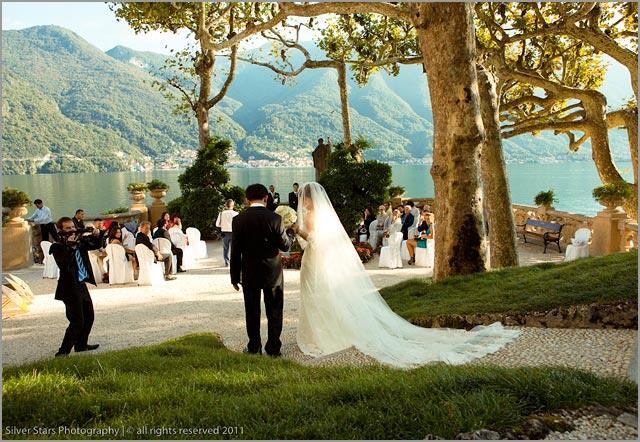 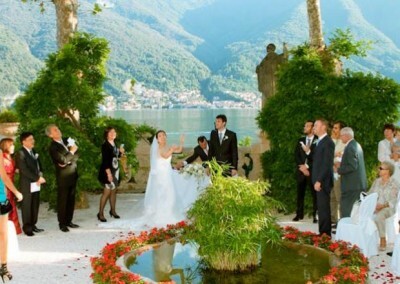 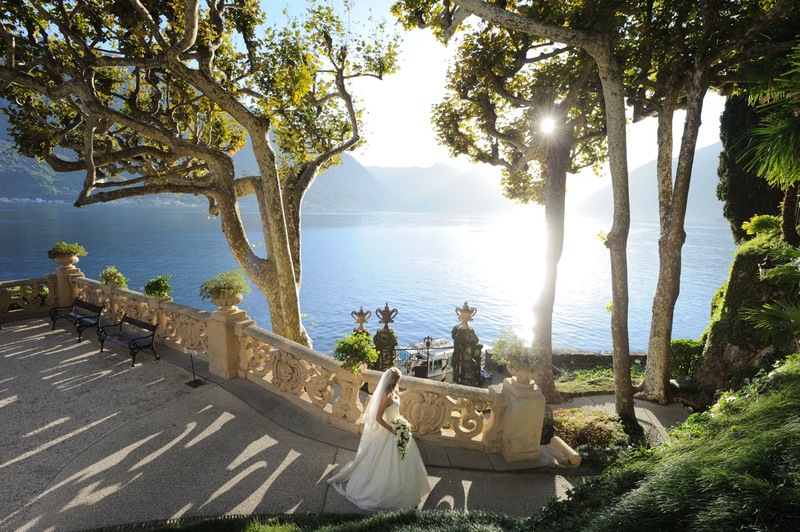 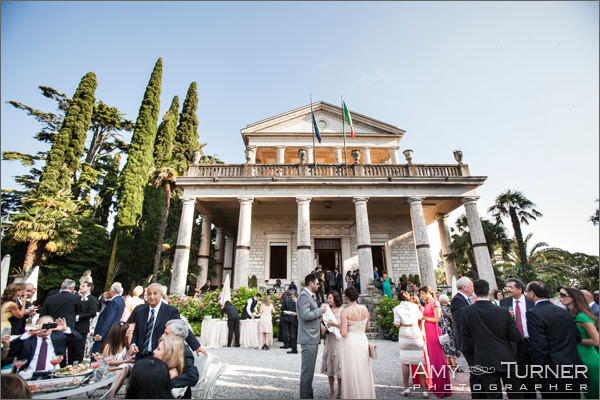 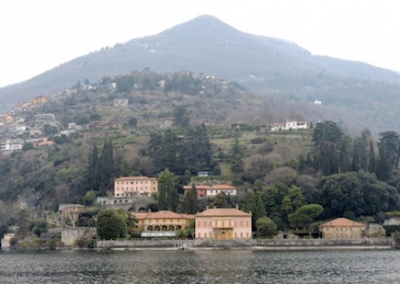 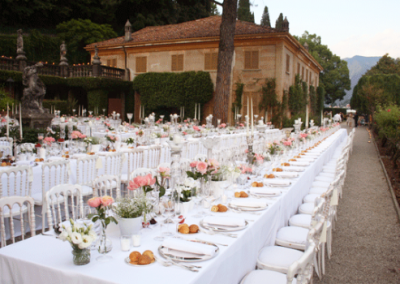 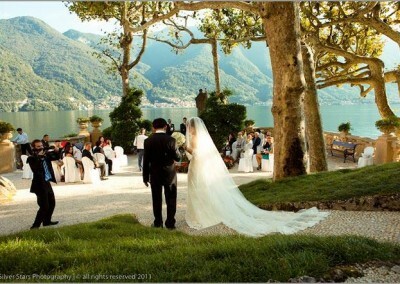 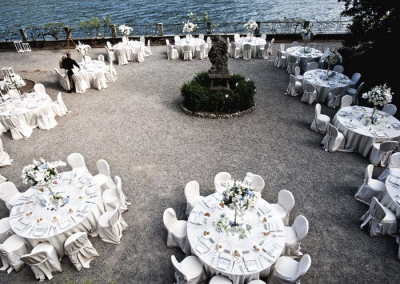 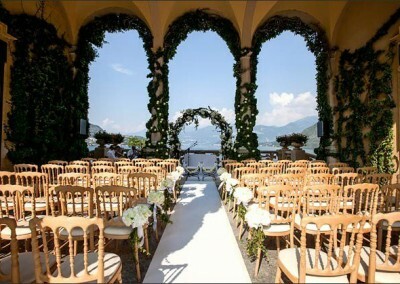 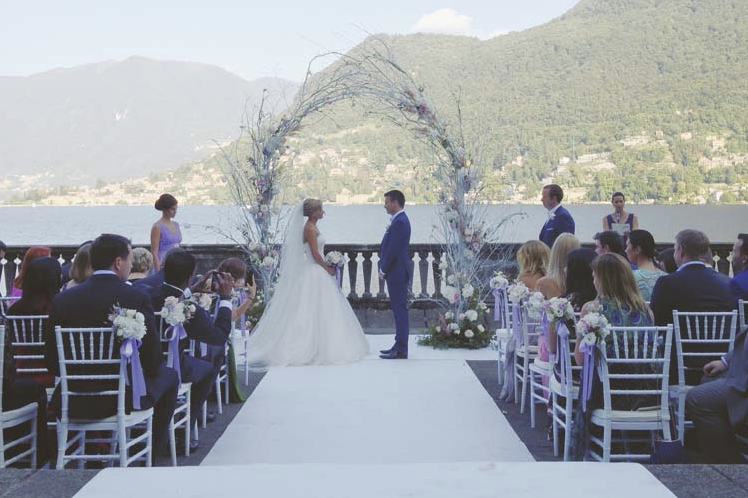 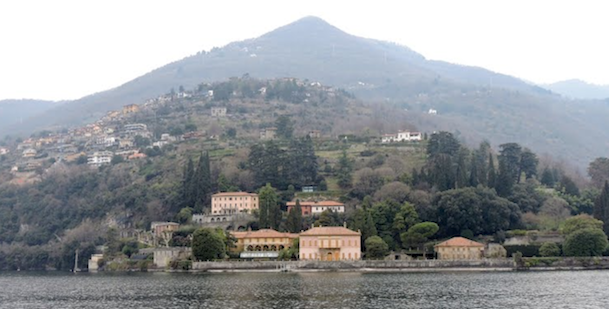 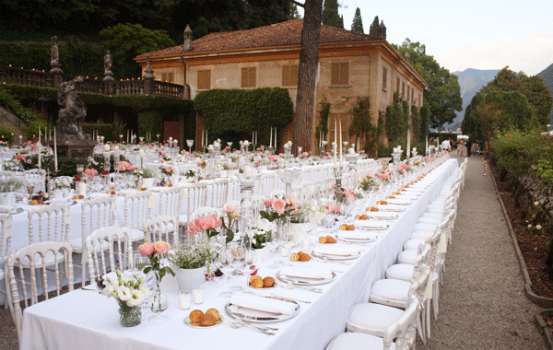 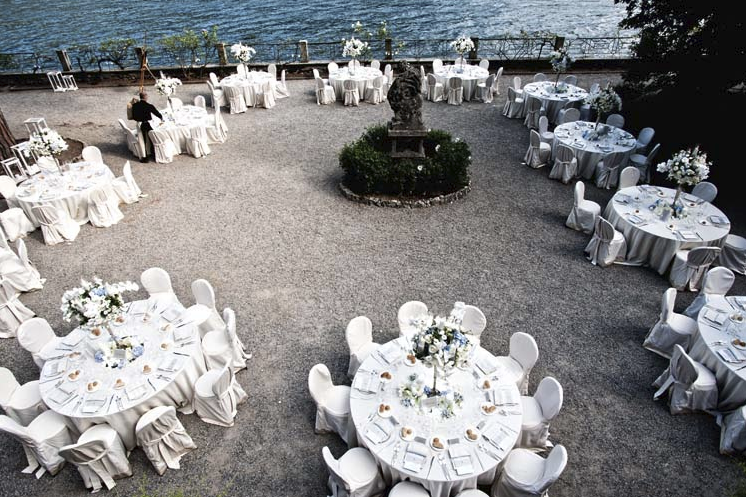 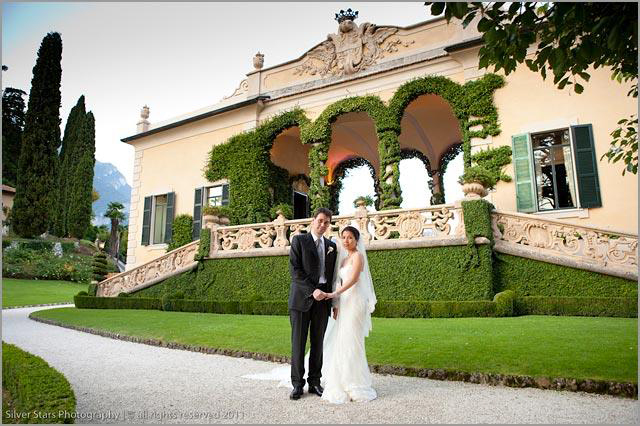 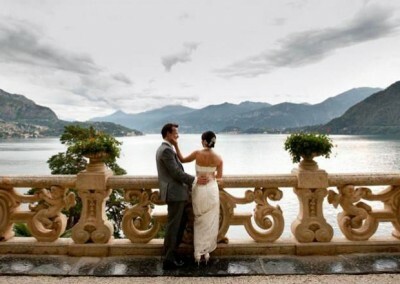 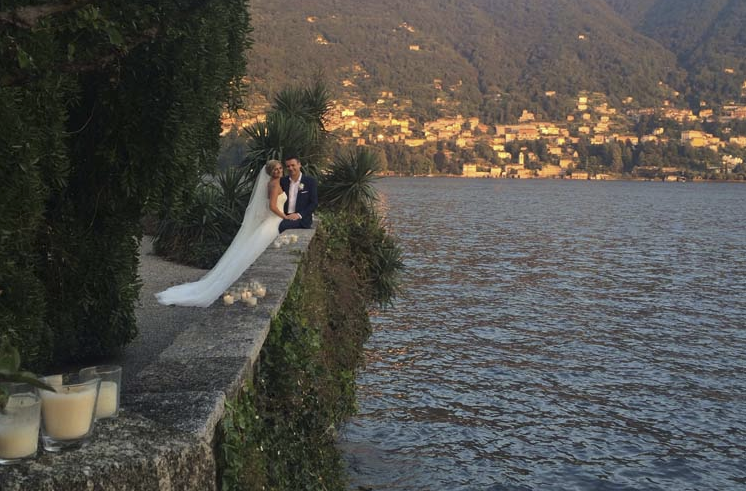 Sample wedding plan for 35 guests at this Lake Garda Villa click here. 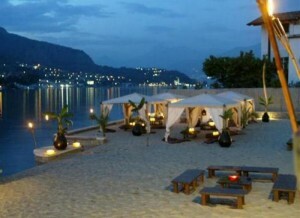 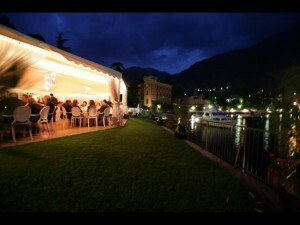 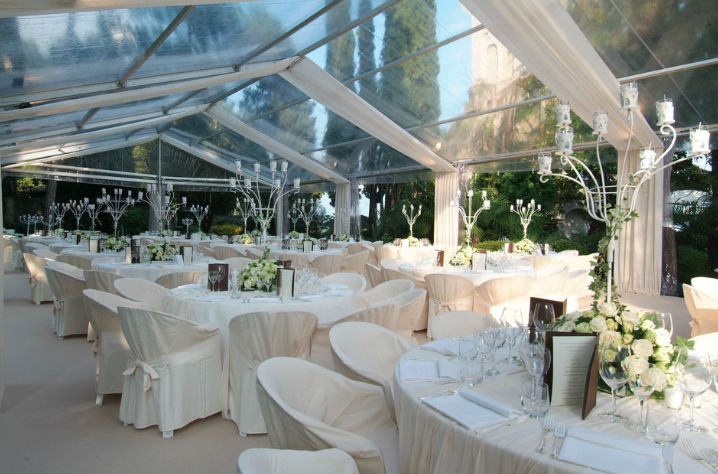 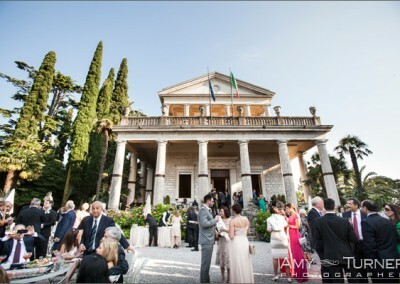 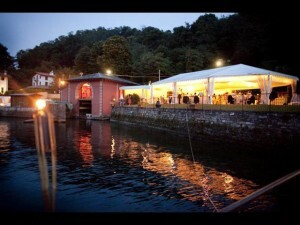 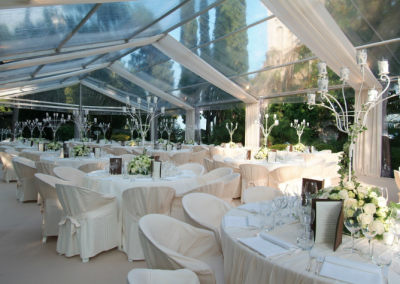 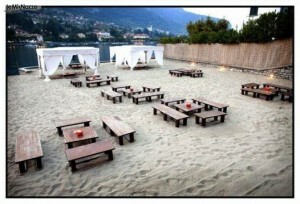 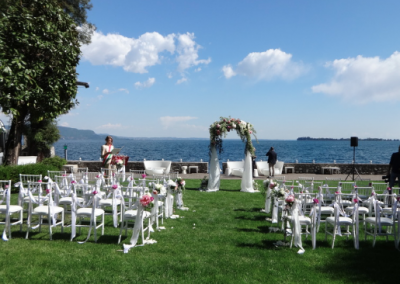 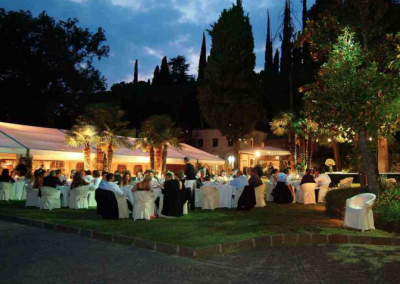 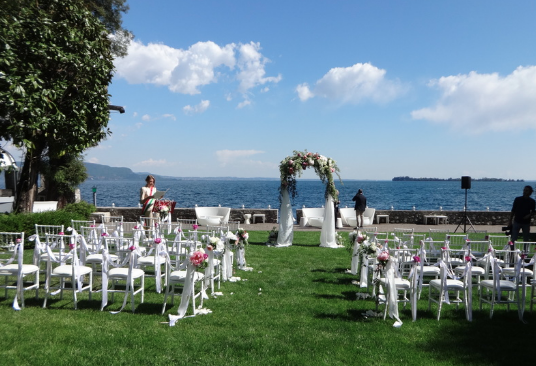 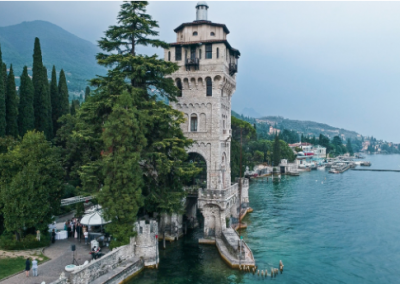 For a sample wedding plans for 100 guests at this amazing wedding venue in Lake Garda click here.